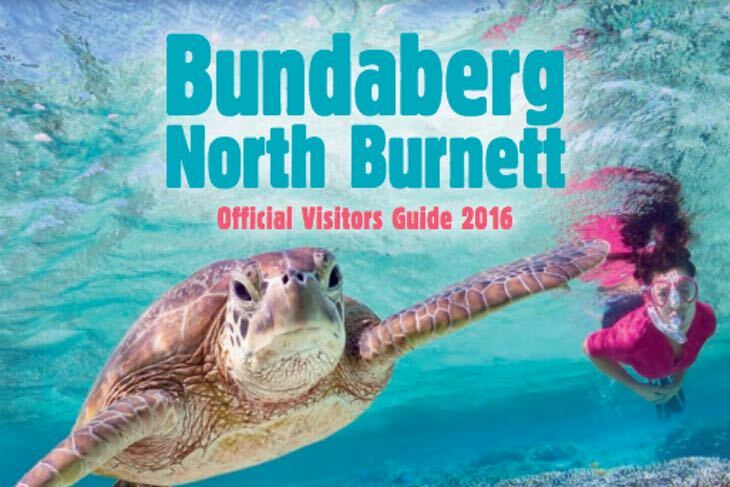 Best known for its iconic rum and turtles, Bundaberg is one of the gems of the Southern Great Barrier Reef. The Bundaberg North Burnett region is bursting with flavour boasting locally produced drinks and home-grown food from its lush soil. Adventures here begins on the land and extends to the sea, the reef and beyond. Start your escape by exploring our coastal gems, lakes, gorges and rural landscape before heading to our shores where hundreds of turtles return to the beach each year to nest. Later, their hatchlings will begin their journey to the ocean. Follow suit, and take plunge into the wide blue yonder. Local Tips: "I recommend three walks in my local area"